Mp3 downloading sites: You can look for mp3 downloading sites if you will type the title of the mp3 along with the right keyword on search engines. 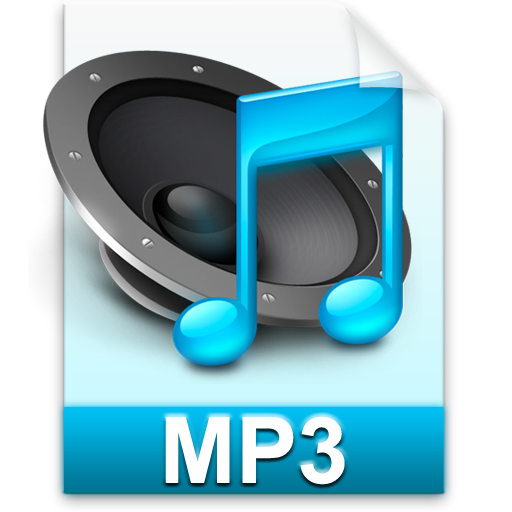 There are so many possible sites wherein you can download your desired mp3. Just be patient in looking for the song in a sea of sources. Youtube: Yes, you can also download your mp3 through youtube. There are ways on how to do this. First, you can download a youtube video with the mp3 used as soundtrack and convert the video into mp3 afterwards with the use of a video converter. Second, you can also try using third party downloading and converting sites to do this for you. You will have your mp3 downloaded and converted in a very short time. Torrent: Well, this is so famous nowadays. Not only you can download your favorite songs but you can also have them by album. You can type the name of the artist or the name of the album and you can have it downloaded. Downloading with the use of torrent requires high number of seeds in order to push through. The higher the number of seeds, the faster the downloading will be. Utorrent is the most famous bit torrent in the world nowadays.